Is it working for you? 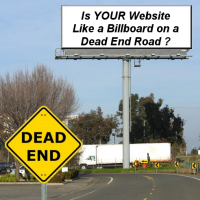 Or, do you feel like you have invested in a billboard on a dead end road? Or, maybe, you haven’t even started Internet Marketing. Are you wondering where to begin? What is the first step? An Internet Sales Strategy is an online marketing plan that will bring you new customers and help establish your business as a credible and trustworthy source in the business community. 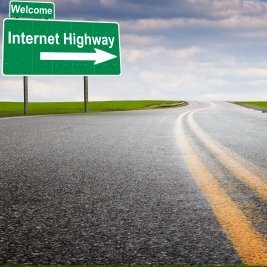 Are you familiar with the Internet landscape? Do you know how to connect your blog to your website and how to properly use various social media profiles to enhance the traffic to your site? How about link-backs and search engine optimization to generate better organic search results for your site? Or, would pay per click advertising be more appropriate for you on Google or Facebook? Does your call-to-action method generate enough leads for your business to justify the expense of maintaining a regular marketing department or should you outsource this activity? Are you using an appropriate mix of outbound and inbound marketing efforts? 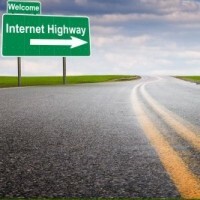 Need a road-map to understand Internet Marketing? There are a lot of details to the New Media Reality. It takes a lot of time and effort to learn how to connect the dots and navigate through all the technical issues and avoid the scams. Most importantly, there is an optimized sequence of implementation that you should follow while developing your Internet Sales Strategy. For example, until you have a site optimized for opt-ins, conversions, and follow-ups, there is no sense spending time and money on building traffic. It’s like trying to fill a leaky bucket. 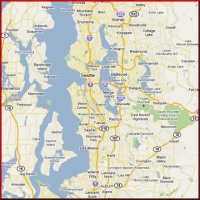 Where can you find a Internet Marketing Road-Map? From a Internet Sales Consultant, of course. Google It. This entry was posted in Internet Marketing, Marketing and Advertising, Selling and tagged internet, Marketing, strategies. Bookmark the permalink.